St. Agatha’s Day is February 5 and is a day to honor the Goddesses of Divination and Fortune Telling. St. Agatha is a Sicilian Saint and Martyr who died in 251. 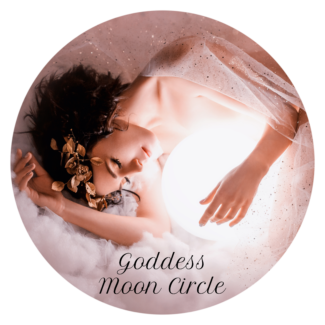 How she became associated with the Goddesses Tyche, Fortuna, and Wyrd is somewhat of a mystery, but there is a long history of syncretizing saints to ancient Goddesses and Gods. 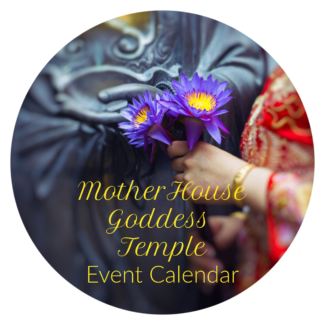 I loved the idea of this day, so I added it to the Goddess Calendar. You can read more about St. Agatha here on Wikipedia. 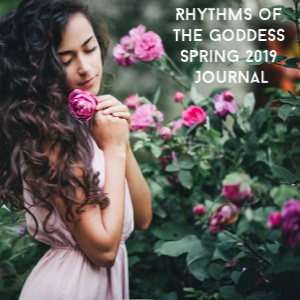 Get your crystal balls out or your favorite decks, divination method, and let’s do some prognostication in honor of St. Agatha and her Goddesses! Tyche is said to be the daughter of Aphrodite and Hermes, or sometimes one of the Oceanids. As the Goddess of Fortune and Luck, she represents both good and not so good fortunes and luck. The Goddess Nemesis is shown in ancient art with Tyche and could be her “flip” side or balancing energy. The Greek Goddess Nemesis is the dispenser, the measurer, of happiness AND unhappiness. Best to stay in good favor with BOTH of these Goddesses as much as possible. 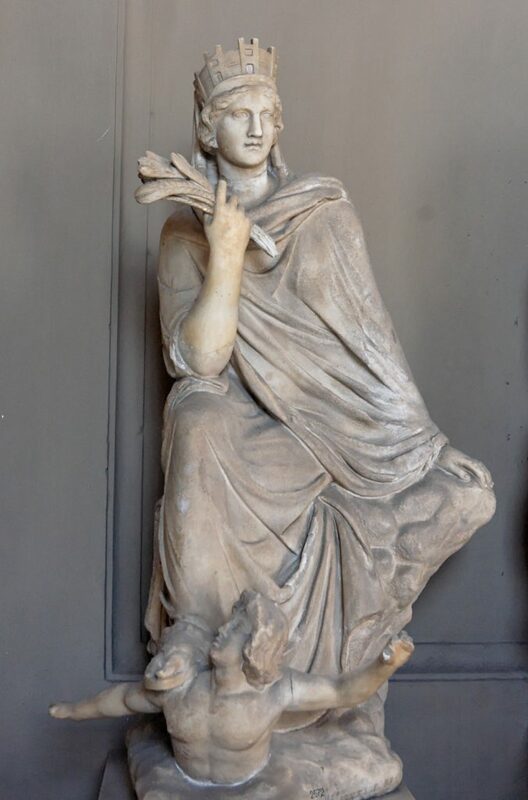 We see Tyche with certain tools indicating her as a Goddess of Fate as well as Fortune. She is sometimes holding a rudder, showing her abilities to guide and conduct human affairs in the material world. We also see her with a ball (early crystal ball?) that reminds us that Fate and Fortune can roll in many different direction. She is also depicted with Pluto, Ploutos, holding a cornucopia of abundance with the gifts of fortune. Tyche is the Greek Goddess of Luck and her Roman sister is Fortuna. 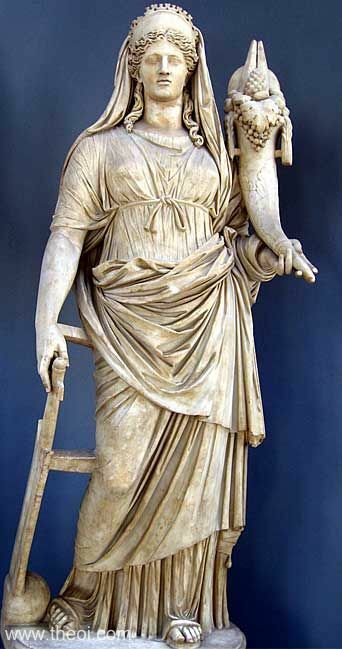 The ancient Roman Goddess of fortune and luck is Fortuna, sister to Tyche in Greece. Something to remember about our Lady Luck is that she could be good fortune or bad fortune – just like Tyche. She was sometimes depicted as blinded or veiled like Justice. The name Fortuna is rooted in the Latin fero, meaning “to bring, win, receive, or get”. As the daughter of the God Jupiter, she can bring bounty and prosperity if she smiles on you! As you can imagine, she is/was a very popular Goddess, with many trying to court her favor. Roman Emperors kept their personal Fortuna’s in their sleeping quarters, hoping she would bring good fortune to their reign. In the Greco-Egyptian world, Fortuna was syncretized with Isis as was Tyche. As stated above, her symbols were the cornucopia, a rudder, and a wheel – like the Major Arcana, Wheel of Fortune card in the tarot. Her source may have been the Etruscan Goddess of Fate, Nortia, who was winged and Fortuna is sometimes also described as winged. Many of her shrines had oracles and this furthered her role and fortune-telling powers. Most of us have heard of the “weird sisters”, usually referring to the Goddesses of Fate like the Norns. We also see the reference in William Shakespeare with the Wyrd/Weird Sisters being the witches in Macbeth who foretold his future. “Wyrd” is an Anglo-Saxon concept of fate or destiny. By the time the word makes it to Old English, it was a verb that meant “to pass or become”. From there, it became an adjective that has survived into modern usage as the word “weird”. SO, Wyrd is not really a Goddess but a concept and representation of the Fates and the Norns – all important to determine our way in this world. 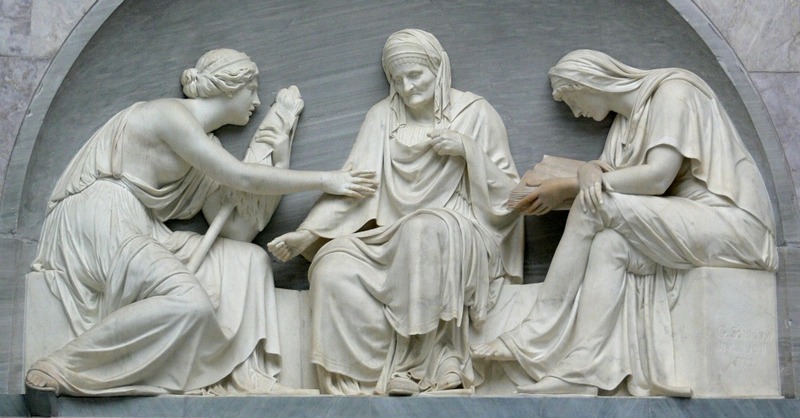 The Greek Fates – The Moirae – are the ancient Goddesses of Destiny. No God or human can sway them. There are three, Clotho (Spinner), Lachesis (Measurer), and Atropos (Inevitable and the one who snipped the thread of the soul). The Fates usually show up when a significant life event has happened or is about to happen. They are not Goddesses to be taken lightly. They influence major life decisions, momentous shifts, and the thresholds of life and death. These Ladies of Destiny also arrive when we have forgotten our destiny. Before birth, when our thread is spun, all of our possibilities and potential are in it. The Norns are the Norse Goddesses of Fate and similar in number and function to the Greek Fates. Urd, Verthandi, and Skuld form the triad; they sit beneath the World Tree, Yggdrasil, and spin the threads of destiny and fate for mortals and the gods. They water and prune the tree, helping it stay healthy and green. As the goddesses of time, the Norns represent the past, present, and future. 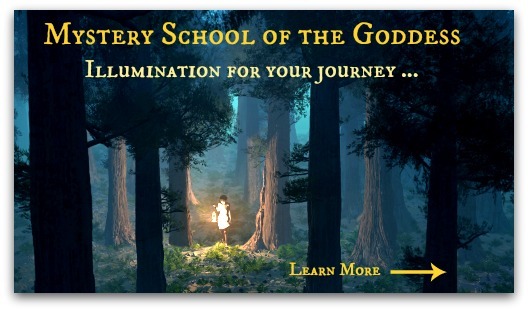 How will you choose to connect with these potent guiding Goddesses? 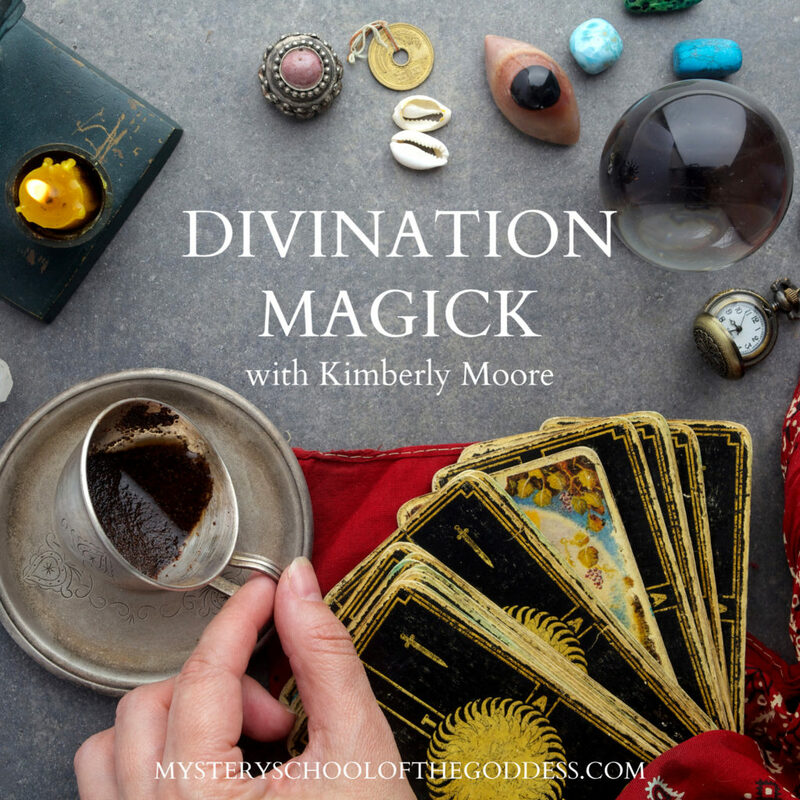 When you feel “off track”, use divination to reset your course with their blessings! Happy St. Agatha’s Day and Happy Divining! 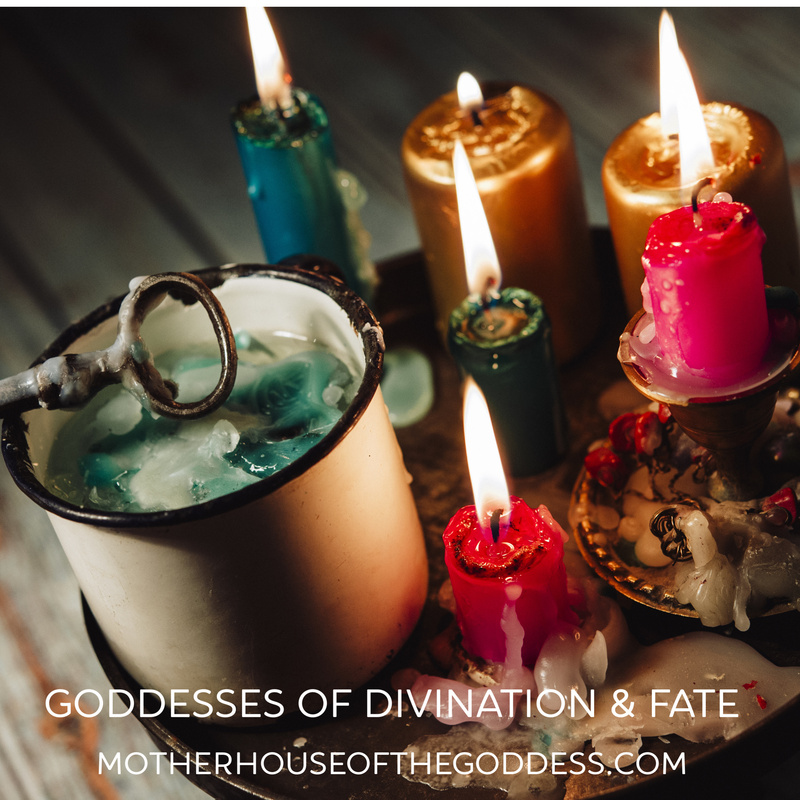 JOIN ME for 30 Days of Divination Magick that includes daily prompts, Temple Talk audio lessons, and video lessons on popular divination topics like tarot, scrying, and throwing cowries! 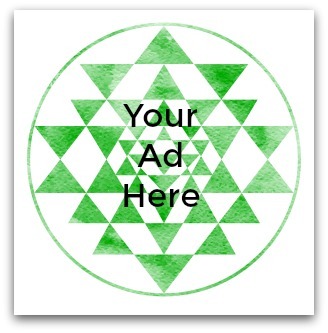 Divination Magick is a self-paced course and you can begin anytime. Kimberly, thank you so much for this! The timing of this post is beyond Divine! 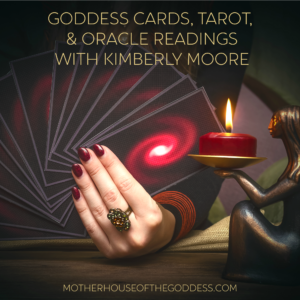 There is a Metaphysical store in Beacon, New York, where I AM a “Guest Reader,” and today I had decided I would ask Goddess as to which Tarot and Oracle Card Decks I would use during this particular New Moon to DarkMoon Cycle. I usually do this on the Night of a New Moon, however, I have been especially busy these last two weeks, so all I wanted to do was relax and veg a bit. In any event, I know which Goddesses (and Saint!) to call upon tonight, and this weekend. Incidentally, the owner of this Metaphysical store has a statue of Fortuna, both in the store, and in the area used for Readings. Coincidence? Yeah, right!